Big congrats, Sande, for sticking with this lovely adventure where women can offer friendship, creative outlets and independent thinking. Keep it up !! May you have many more years! I love your ideas. I love your blog and your postings. Congratulations! You inspired me a lot during this time! You were the first one that I found online that shared my passion for gift wrapping. You inspired me to create my own blog and share this passion with others! So thank you for these wonderful years! Happy 4th. Hope you are doing well. Stunning photo as always. Happy Blog Anniversary, dear Sande and Happy Valentine's !! Glad your back and wow! 4 years, I wonder if I will ever hit that mark. I love the cake, what a gorgeous photo. Congratulations on your 4 years of blogging. Congratulations! I have loved your blog from the first time I read it oh so long ago. Beautiful blog, beautiful lady, and beautiful spirit. I'm right there with you at 4 years. But I forgot to celebrate this year, what with Valentine's, and Chinese New Year:). Next go round. Dear Sande: I am the one to thank you for 4 years of amazing posts, ideas, beautiful designs. The highlight was of course, meeting you in Paris! Happy Birthday, Sande! You make blogland beautiful. happy Anniversary, Sande! 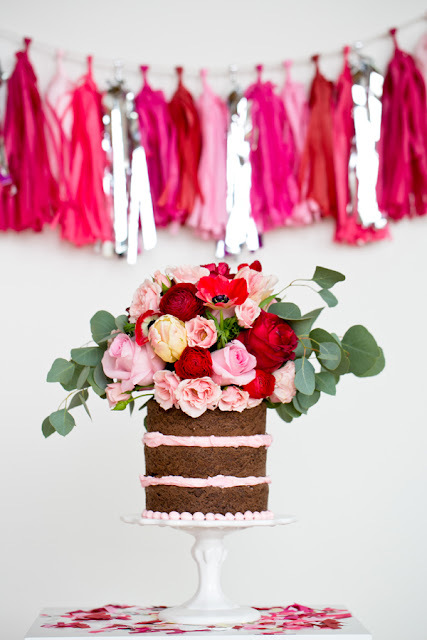 Merci mille fois for all the inspiration and lovely photos and ideas....like that cake...YUM...I am going to have to try that for Mother's Day! Four years and growing more beautiful by the day Sande. Thank you for being a wise & wonderful friend and making my blogging so much more enjoyable having come to know you. Happy 4th blog birthday! 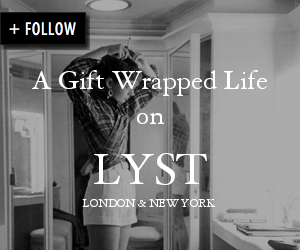 Love your new header and am always in awe of your amazing gift wrap ideas. Looking forward to lots more.